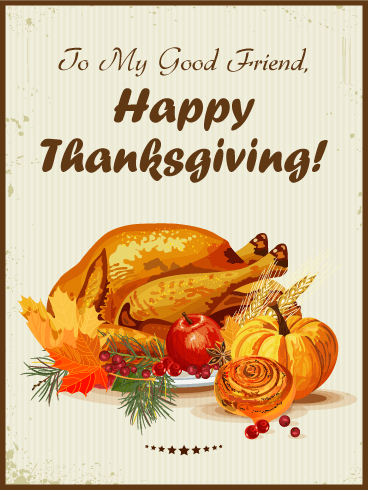 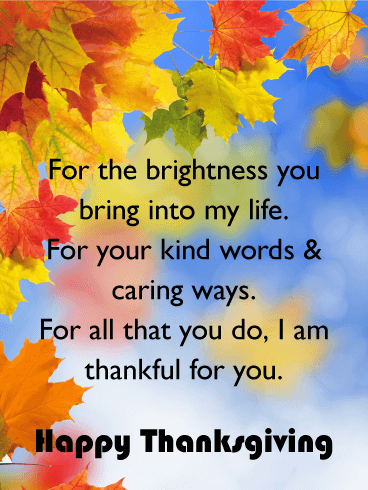 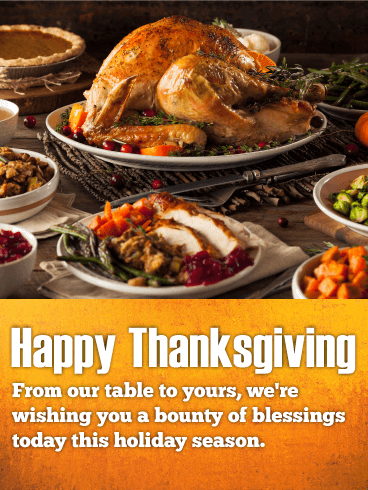 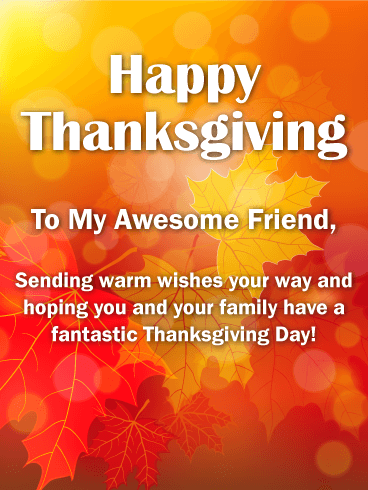 If you are missing your dear friend and would like to let them know you are thinking of them this Thanksgiving, then send this beautiful, thoughtful, Happy Thanksgiving card their way! 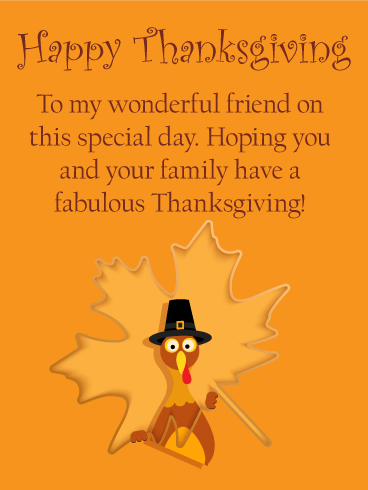 The pumpkin image has a magical feel that makes this Thanksgiving card even more special. 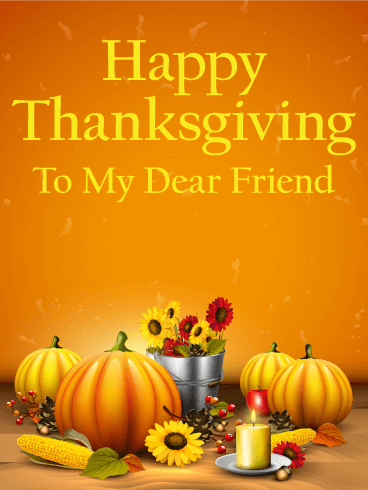 Wish your friend a day filled with what everyone wants on Thanksgiving Day, to be surrounded by family and good friends!